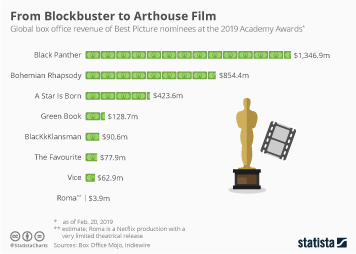 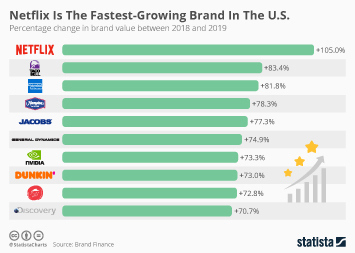 Netflix added more paid subscribers than ever in the first quarter 2019. 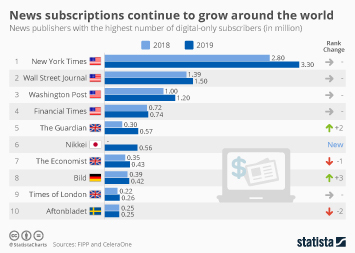 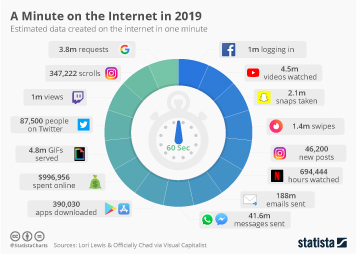 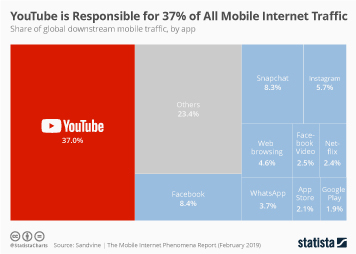 The company surpassed its growth targets by adding 9.6 million paid subscribers between January and March, bringing its subscriber total to 148.9 million paid users by the end of the quarter, with another 6.6 million users on a free trial. 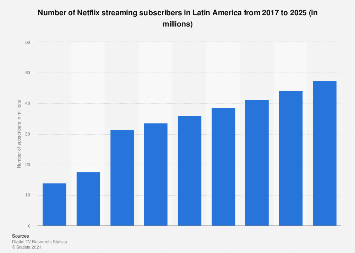 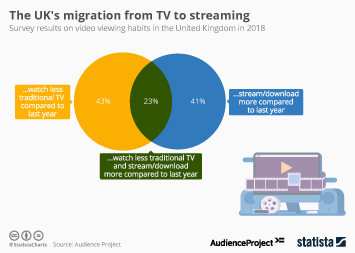 As the following chart illustrates, Netflix’s growth has increasingly shifted to international markets in recent years as the streaming giant expanded to more and more markets. 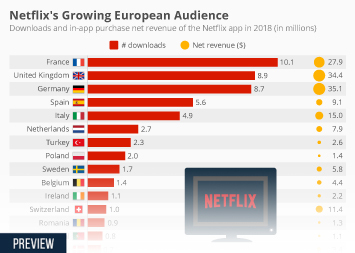 In the most recent quarter, Netflix added 7.9 million paid subscribers internationally and just 1.7 million on its home turf. 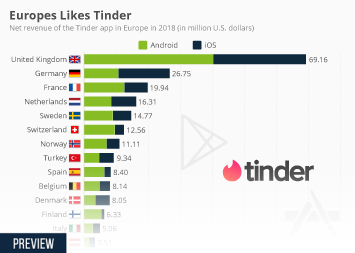 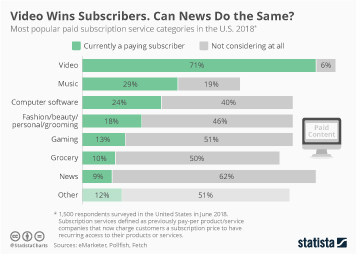 International customers now account for 60 percent of the company’s subscriber base, up from just 40 percent three years ago. 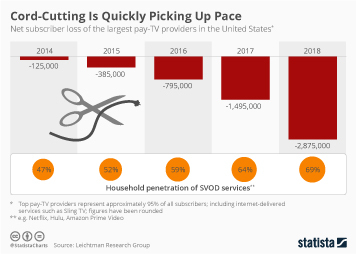 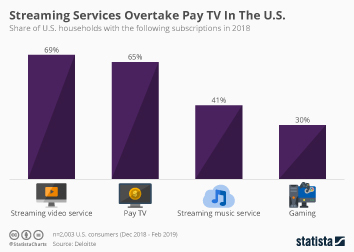 Wall Street closely watches Netflix's subscriber growth because the company's ongoing investment in content, both licensed and self-produced, will only pay off in the long run if its global subscriber base continues to grow. 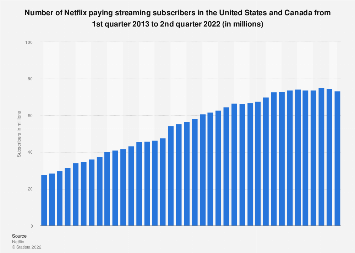 This chart shows Netflix's subscriber growth broken down by market.